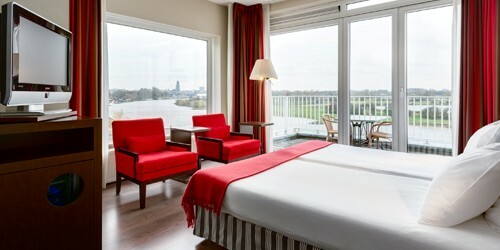 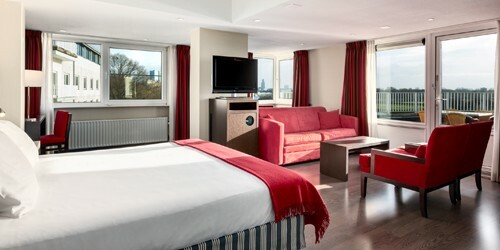 NH Arnhem Rijnhotel is situated on the banks of the Rhine. 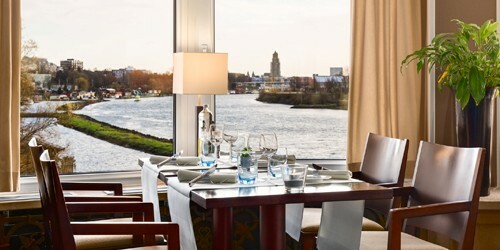 The rooms and the restaurant command breathtaking views of the river. 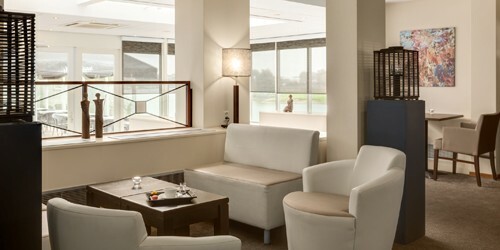 The tranquillity of the river has a positive effect on the experience of our guests. 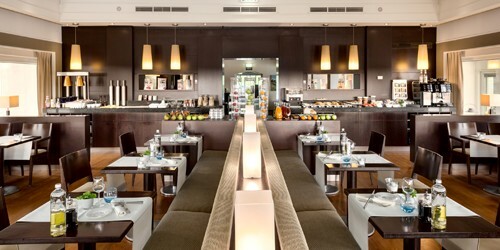 In summer you can enjoy a cup of coffee or a drink on our terrace and also have lunch or dinner. 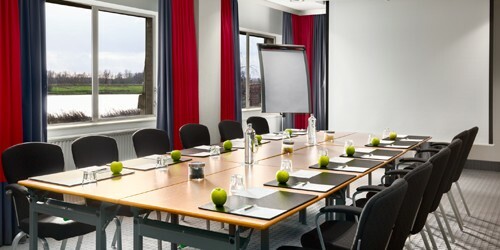 The hotel is only a 15-minute walk from Arnhem Central Station. 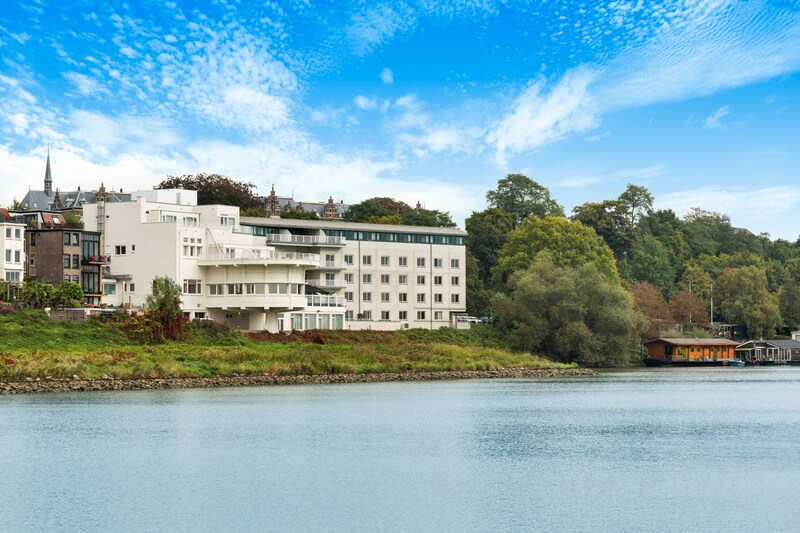 The many shops, places of entertainment and museums make the historic town centre a great place to spend some time.